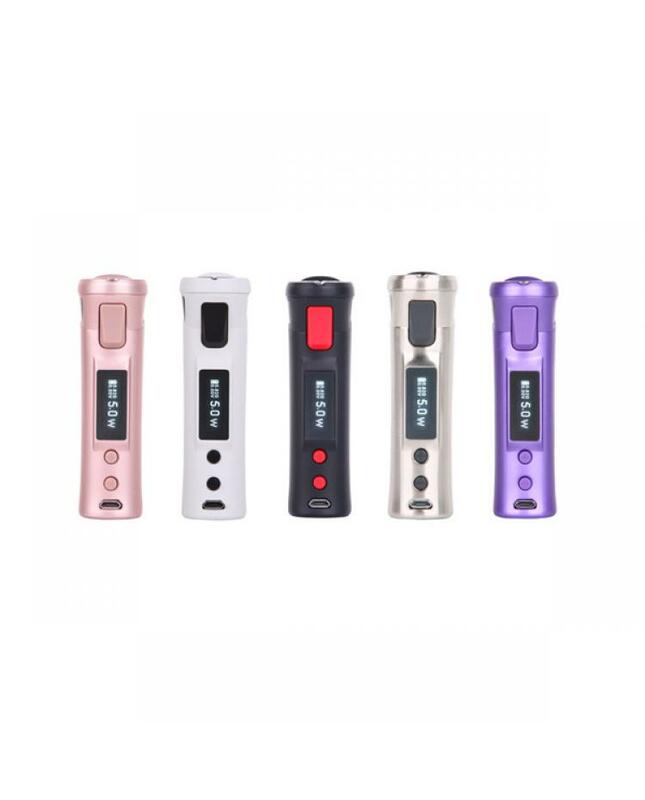 Vaporesso target pro TC mod, made of zinc alloy and stainless steel, five different colors avaliable, compatible with more output modes: VW, VT-NI, VT-SS, VT-Ti and TCR, the firmware of target pro mod is upgradeable.enhanced circuit makes it reliable and consistent to use. max output 75watts, support resistance as low as 0.05ohm, powered by one piece 18650 battery. with the big OLED screen, easy read vape info.